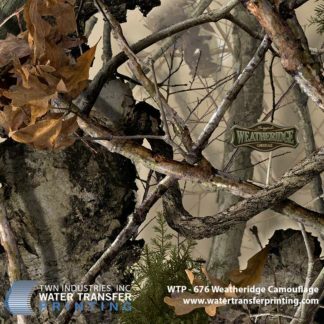 Princeton, Florida – April 14, 2014 – TWN Industries, Inc., the leading water transfer printing film developer, has once again teamed up with Boneyard Camo for the release of a winter-themed pattern. The new pattern is a spin-off of the wildly popular Boneyard Legends™ Camo. Legends Snow consists of massive whitetail bucks, strategically covered in snow. Similar to its predecessor, the new pattern was created for hunters and outdoorsmen. However, because of its versatility, the pattern will serve a wide cross-section of the population. Hunters, outdoorsmen and camouflage fans will be sure to add this pattern to their collection. “We’re thrilled with the release of this pattern. We worked extremely hard to get the right look, and we’re confident that we’ve achieved it. I’m certain the public will agree with me,” stated Scott Boerner, owner of Boneyard Camouflage. 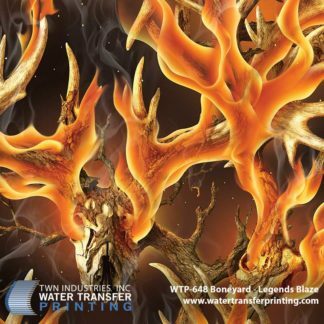 The Legends Snow water transfer printing film is available exclusively through TWN Industries, Inc. Three meter accessory packs are available immediately. Part number for Legends Snow is WTP-702. To find a TWN Certified Decorator who can decorate products for you, or to purchase film, call 305-258-9622. 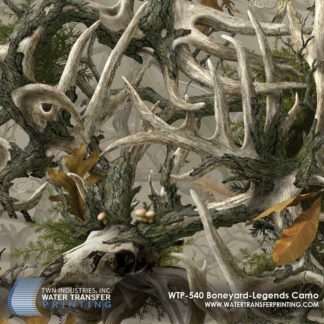 Boneyard Camouflage was established in 2009 by creator Scott Boerner. 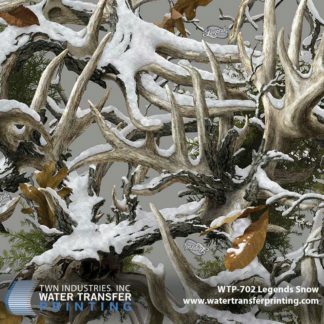 Boneyard Camouflage offers unique camouflage images designed specifically for whitetail fanatics who live and breathe the hunting lifestyle. For more information, email contact@boneyarddesign.com. Next post: Moon Shine, LP, designer of Moon Shine Camo, announces their partnership with O.F. Mossberg & Sons, Inc.